We are excited to christen the area’s first fireboat, Chester Daiute or “Chet" for short. 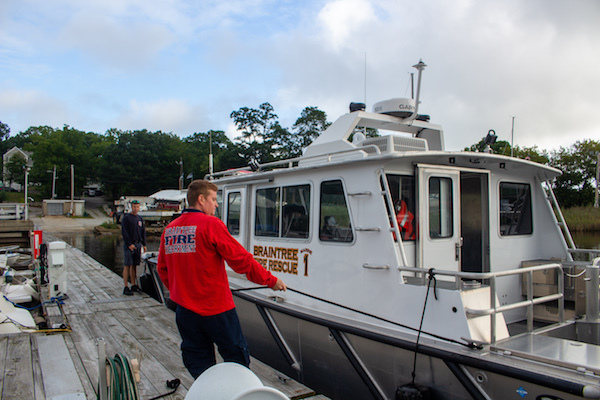 It was named after a firefighter who served Braintree for eight years before moving to Boston for another 27, including three years with one of Boston’s fireboats. He passed away from lung cancer in 2001 at age 60, but we will continue to honor his memory. Read the full story on The Patriot Ledger by Fred Hanson here.